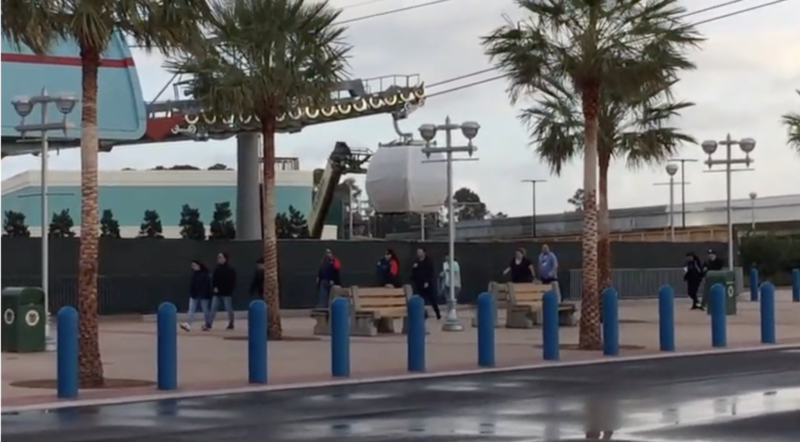 Gondola's being tested at Walt Disney World. Includes this video too though they are not seen moving in this one, the one with the moving gondola is just in the article. 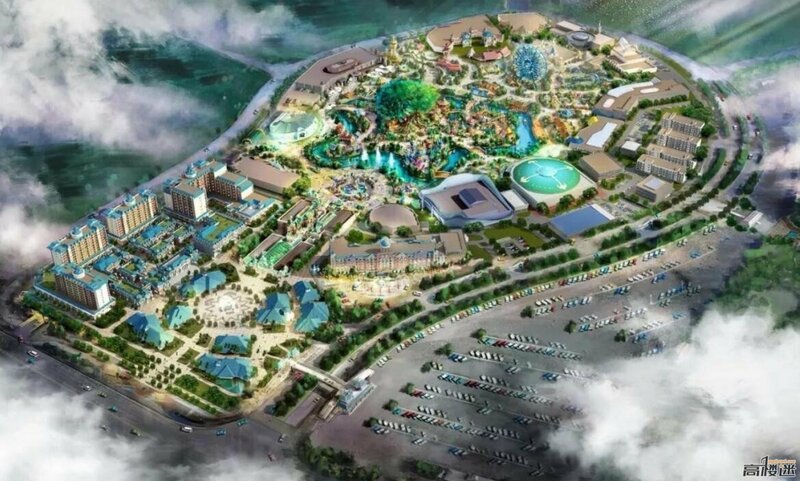 Interesting plan for Zhengzhou Haichang Ocean Park in China showing some coasters. Oddly one ride appears to be a modified Batman: The Ride. Although how final this plan is is not currently known. 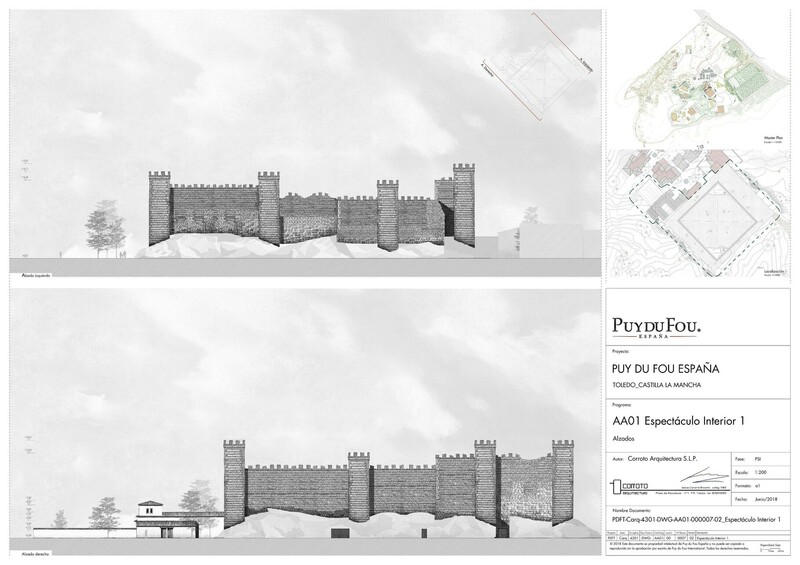 There is a new park in project for Spain, Puy du Fou Toledo, close to Toledo, the Imperial Capital of Spain before Madrid. 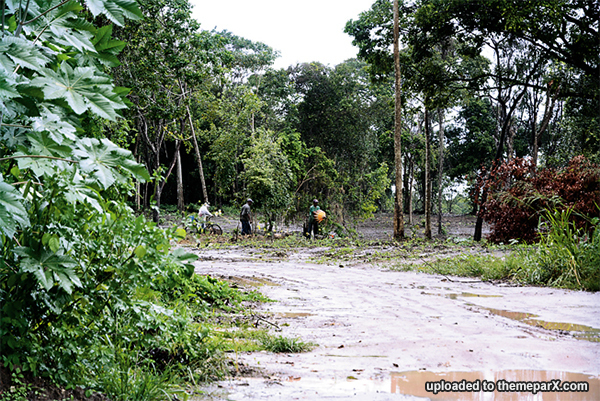 The park will be constructed in a terrain of 159 hectares. The 1 phase of the park will be open this summer, a Cinescenie like show with the history of Spain as main focus. In 2021 will open the park with 4 shows (2 indoor theatre, 1 walk-through and 1 outdoor theatre) and 1 historic village. In 2023 will open a new outdoor show. In 2025 will open a new outdoor show (Ancient Rome). And finally, in 2028 will open a new indoor show. The total cost of the project (2019-2028) is 197 millions of euros. 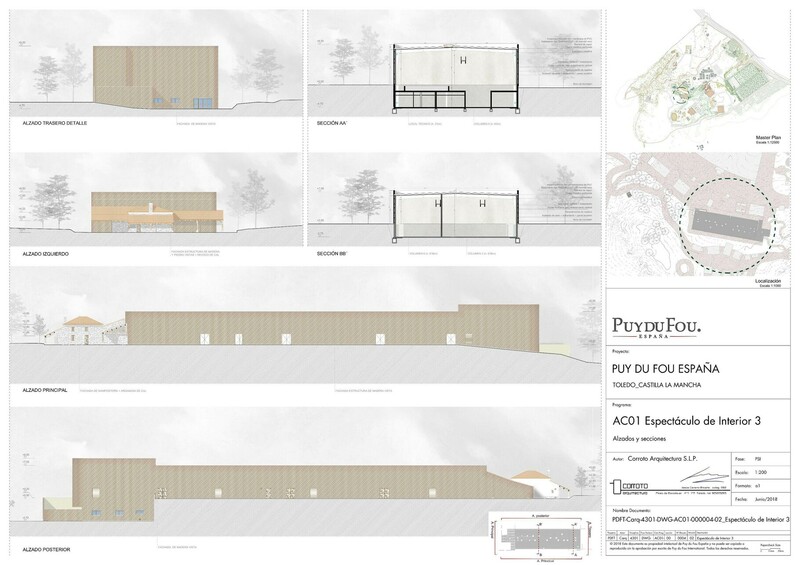 The park is promoted by Puy du Fou International (the company behind Puy du Fou France), and hope to attire 1.24 millions of visitors in 2021 and more than 1.7 Millon's of visitors from 2024. 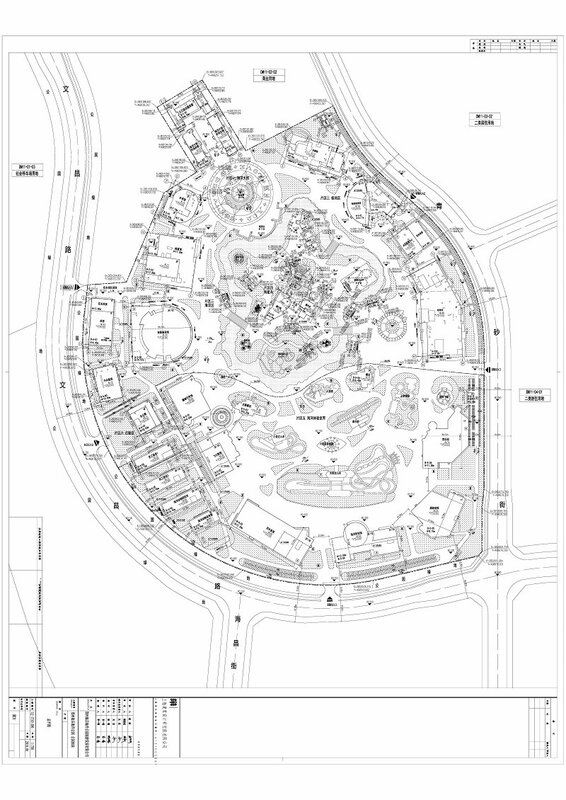 Check at all the new construction that has taken place for the exciting new Sesame Street at Sea World Orlando. This new immersive land will include 6 themed family rides, a new daytime parade and familiar places like the 123 stoop. Construction on SeaWorld's newest water slide attraction is ramping up. Should be open by late spring or early summer. 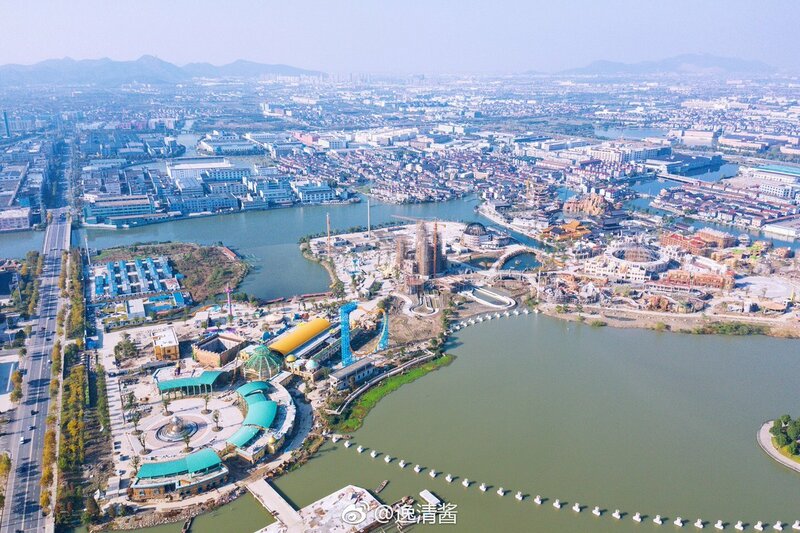 A construction update from Phase 2 of Oriental Neverland in Shaoxing, China. The site already has an indoor park with a Mack spinning coaster that opened in 2016. Where: the park will be built on BR-101 Norte, in the region of Mata do Ronca in the city of Paulista, state of Pernambuco, Brazil. Metropolitan region of the state capital, city of Recife. 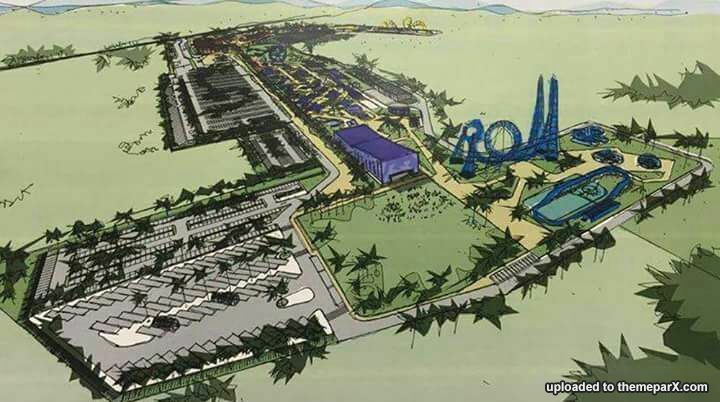 It will be invested 50 million reais (Brazilian reais) in the construction of the new park and new attractions. 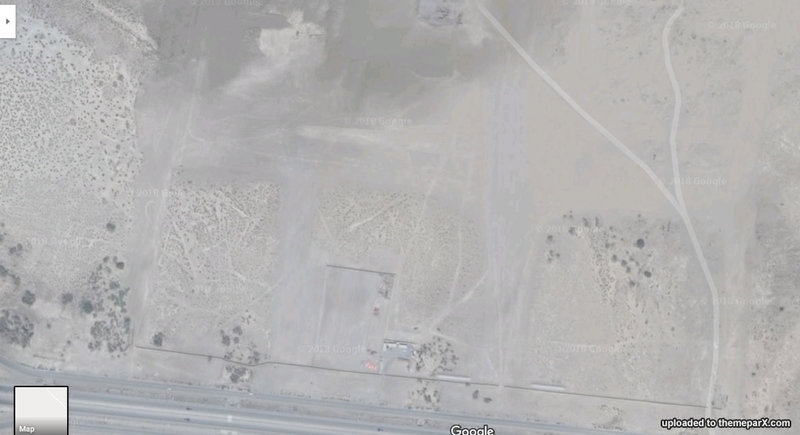 1.500.000m². 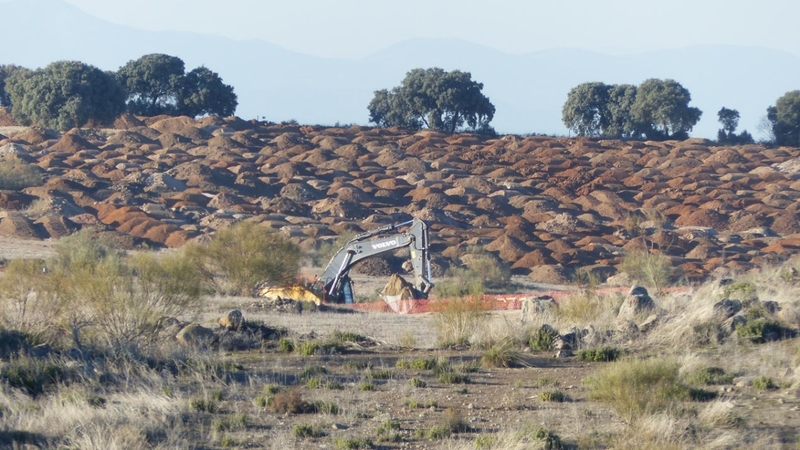 The management of Mirabilandia Parque has a high commitment to the protection and recovery of the remaining forest where it will be installed. 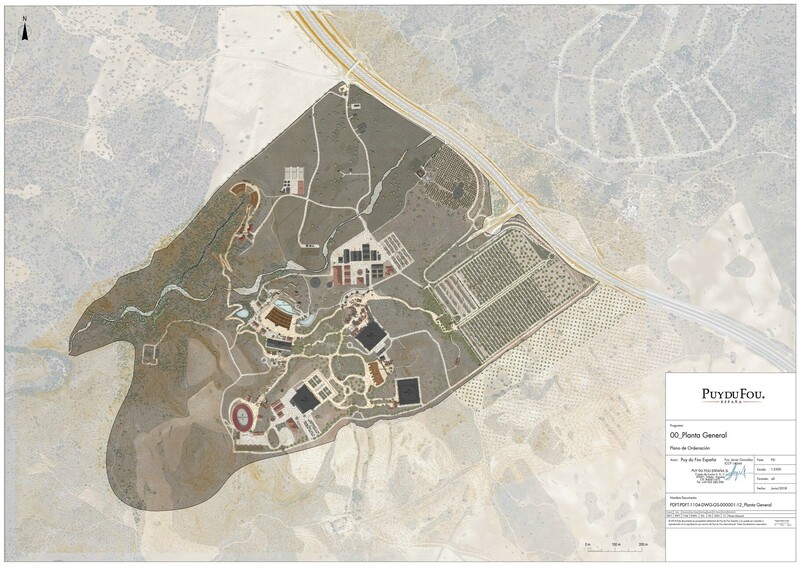 The area will have 100 hectares transformed into Unity and Conservation (UC), recovery of the forest that surrounds the new Mirabilandia and, before the posture responsible and committed to the environment, will have implemented a system of environmental management processes in the enterprise. This system, the Environmental Management System (EMS), will be based on the ISO 14001 standard of the Brazilian Association of Technical Standards (ABNT) and the Leadership in Energy and Environmental Design (LEED), developed by the United States Green Building Council ). The environmental education program is robust, with a focus on sensitization to society (community, public power, society and academic institutions) and establishment of partnerships to strengthen sustainable actions. 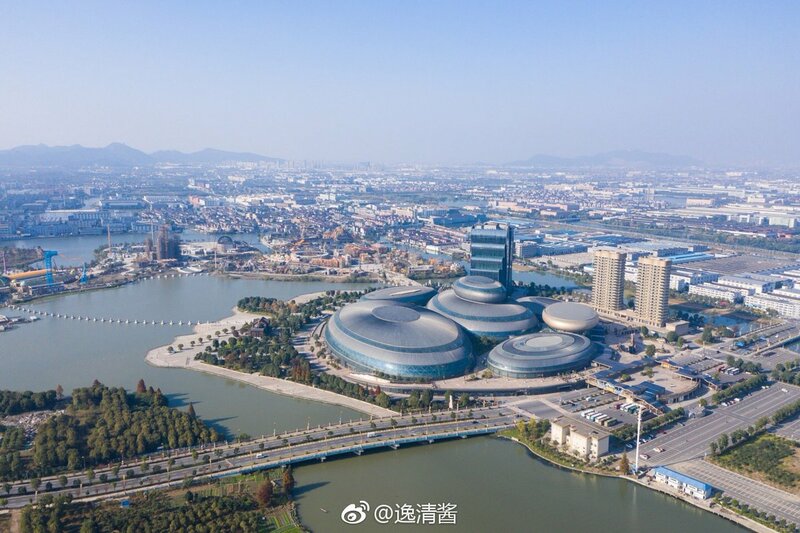 The development will be embracing the forest as its installation is at the center of a "hug" of the forest, which surrounds the Park, becoming the forest itself a reference of the enterprise. The maintenance and conservation of the vegetation are considered of interest not only environmental, but also commercial oriented towards the landscape appreciation. Believing that environmental awareness plays a definitive role in the construction of citizenship, the new park will have thematic areas of the Atlantic Forest, attractions such as tree climbing, climbing wall, zip line and lots of direct contact with nature. These elements form the concept of ecopark that will be implemented. The park will have all of the park's current attractions in operation. Current park: Av. Prof. Andrade Bezerra, 1285 - Salgadinho, Olinda - PE. That included two roller coasters, one being with two loopings and the other familiar. And in the new park, there will be 3 more new roller coasters, one with 8 inversions, 1 child and 1 family. The old Deja Vu, Giant Inverted Boomerang (GIB) model is in storage in the park however, but it is being negotiated for sale and assembly in the Hopi Hari Park near São Paulo, also in Brazil.